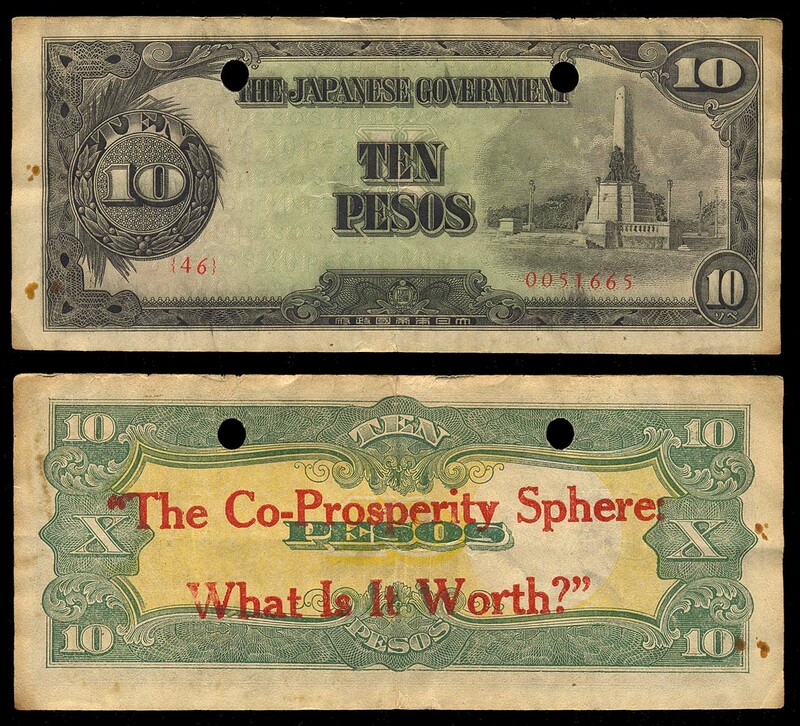 There is a core (or corps) of collectors of Philippine numismata. Most of them are personally related to Philippines by service in USA military, thus the median age of those people is getting rather up there. 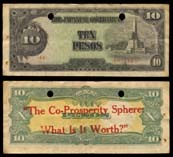 Of natives there are a few as well, but I think the price pressure continues to come from the American contingent. And price pressure there is. 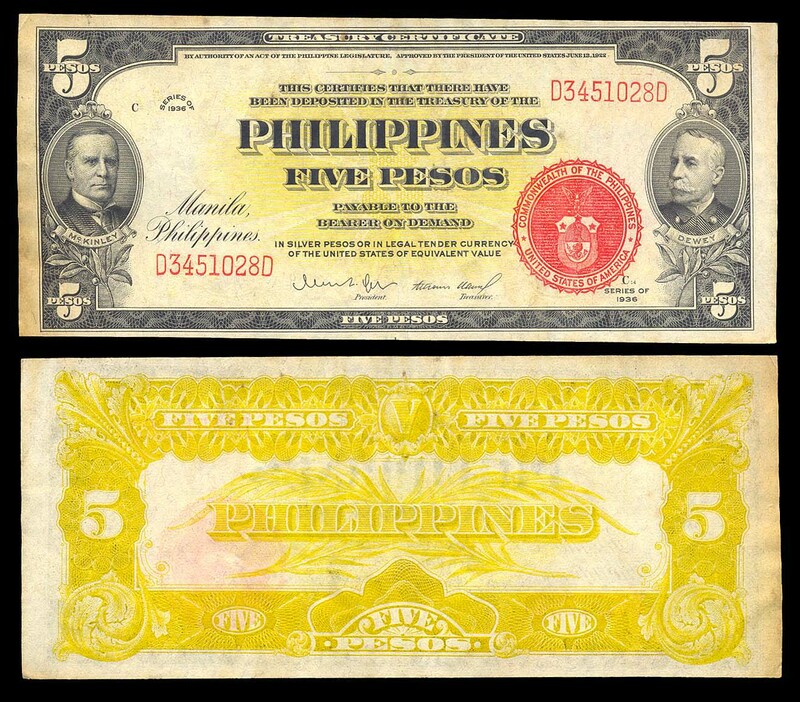 Good Philippines material is hard to find and regularly breaks records. 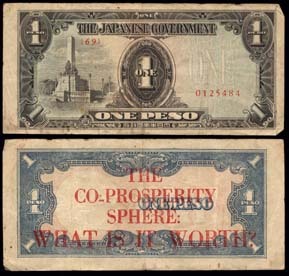 Japanese occupation money was overprinted in 1944 by the Allies and dropped on the unliberated areas of the Philippines. 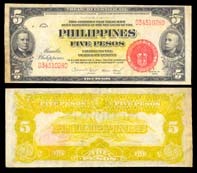 Numerous different notes so printed. 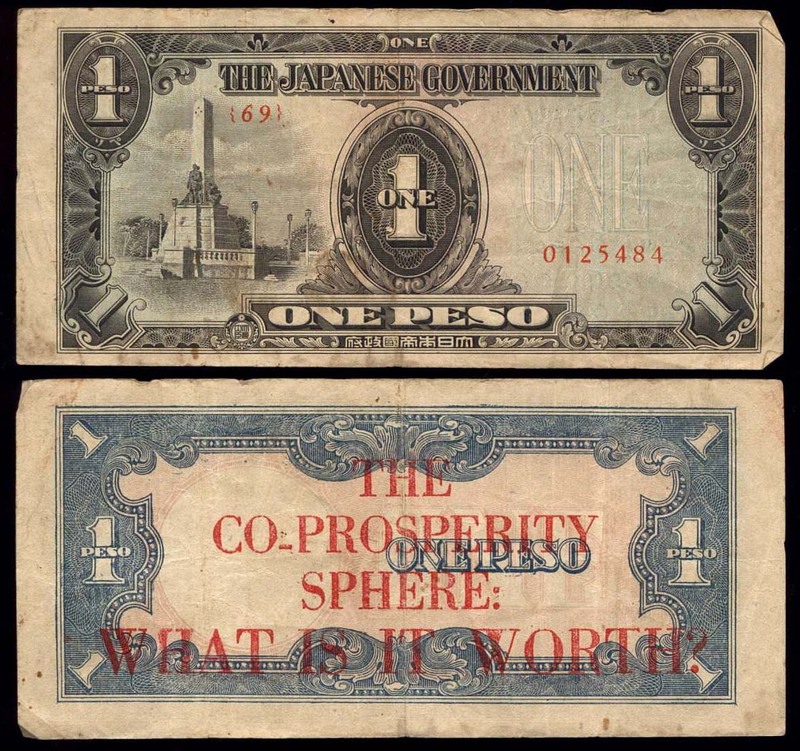 Fakes are known, usually printed in "thick, bright ink."